Due to Overwhelmed request from our Successful Users SUREPREDICTS MANAGEMENT has Created VIP WHATSAPP SECTION for Daily SURE 5 ODDS. In The VIP SECTION We Provide SURE 5 ODDS Daily. 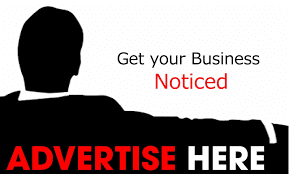 NB: SUREPREDICTS VIP Games are different from the free games we post on our website. The Sure VIP Games are for serious bettors who needs the best professional tips daily that Guarantees Huge Profits Every Week. 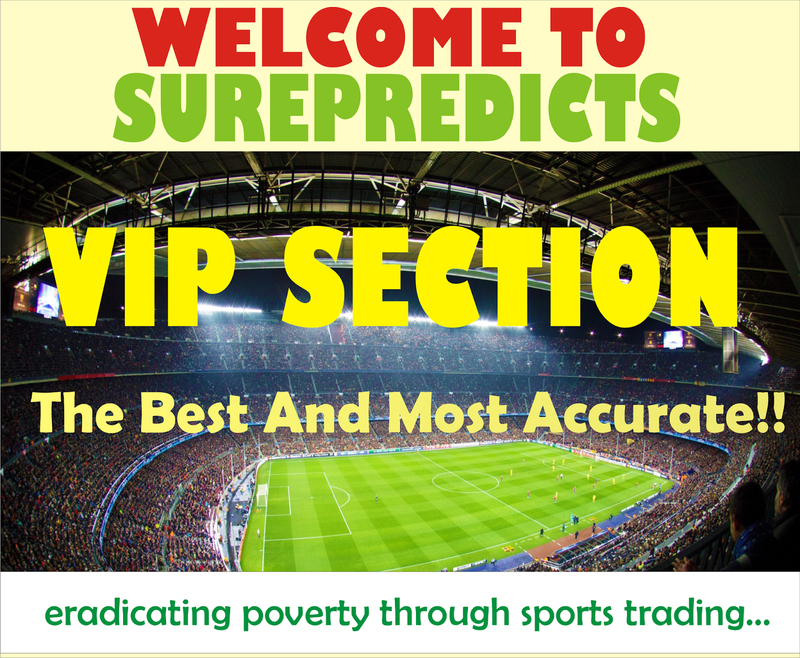 We Offer SUPER SURE and BEST 5 ODDS Daily In the the VIP SECTION. So for Instance if you Stake with #2,000. You will still have #40,000 profit for that week. (That's a huge profit in just one week) The Most Important thing is that you must make Enough profit at the end of Every week 100% GUARANTEED! is not for Everyone. 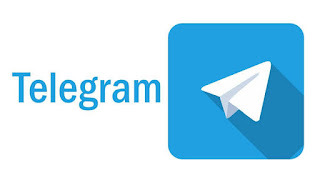 It's for our Serious Users who are ready to Follow our Winning Strategies and Achieve Success Together with us. How do i Subscribe to SUREPREDICTS VIP SECTION? 5/7 WEEKLY WINNINGS 100% GUARANTEED. We have achieved this for the past 3 years. Due to a lot of Successful Subscribers on SUREPREDICTS VIP WHATSAPP SECTION. The Subscription Fee might increase Anytime soon. 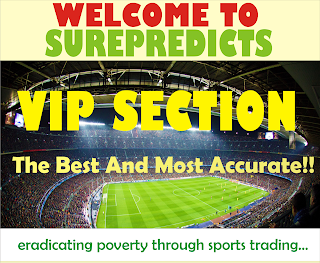 The Admin Will give you details on how to make your payments and on completion of your Subscription payments you will be Added to SUREPREDICTS VIPs WHATSAPP SECTION Immediately and Start Receiving our Vip Guaranteed Winning Tips Daily. NB: For our Readers who are interested in Subscrbing to VIP but don't have WhatsApp, we will be sending our Vip tips through your email or text message.